Please join us for an engaging public conversation between photographer and Cyrus Vance Visiting Professor in International Relations Pete Muller and Mount Holyoke College Dean of Faculty Jon Western. Based in Nairobi, Kenya, Muller is a photographer and researcher who explores the nexus of conflict, masculinity and violence. 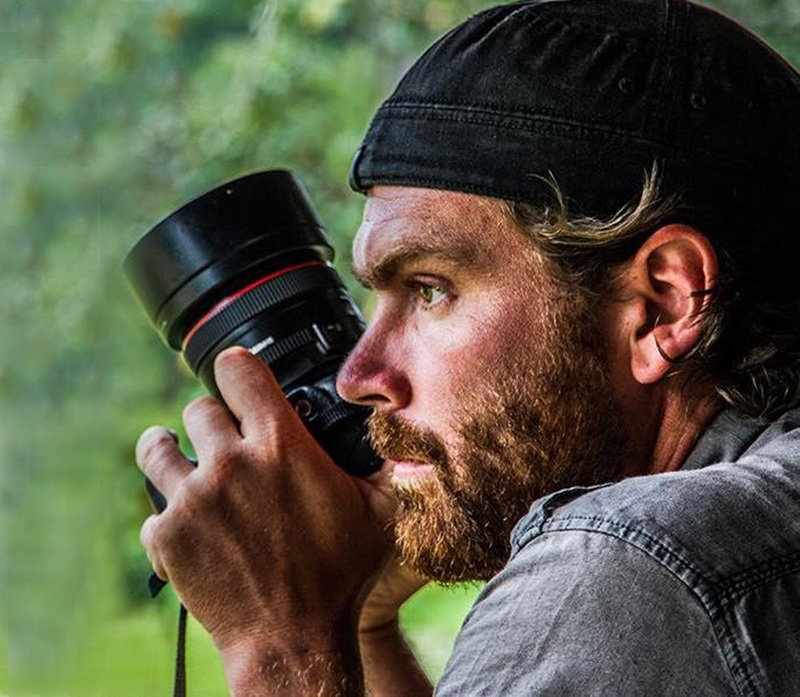 Internationally recognized, Muller is a contributing photographer to such publications as National Geographic, TIME, The Washington Post, and The New York Times and has also partnered on humanitarian advocacy campaigns with Amnesty International, the Nobel Women’s Initiative, and other organizations. Most recently, Muller was honored with the 2017 Pictures of the Year International (POYi) Photographer of the Year award. MHCAM has recently acquired three photographs by Muller, works which will be on view at the Museum from March 30th through April 23rd in the Hinchcliff Reception Hall. The event is co-sponsored by the Departments of International Relations, Art History, Classics and Italian, English, French, German Studies, History, Politics, Theatre Arts, the Film Studies Program, the Weissman Center for Leadership, and the McCulloch Center for Global Initiatives. Join us for an afternoon of discovery and fun, including “Mysteries of History” challenge, prizes, and refreshments!